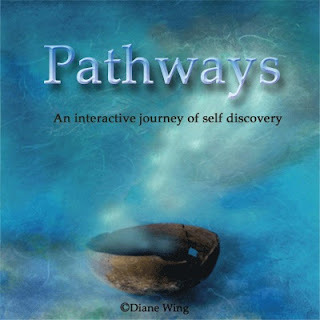 Kay's Adaptable Adventures: Pathways Subscription Giveaway ends TONIGHT! Ever been curious about your life or wanted to enhance your personal intuition? If so, don't miss out on this giveaway! Ends tonight at 11:01pm CST!